Super Hero Stuff is having A Big Sale! 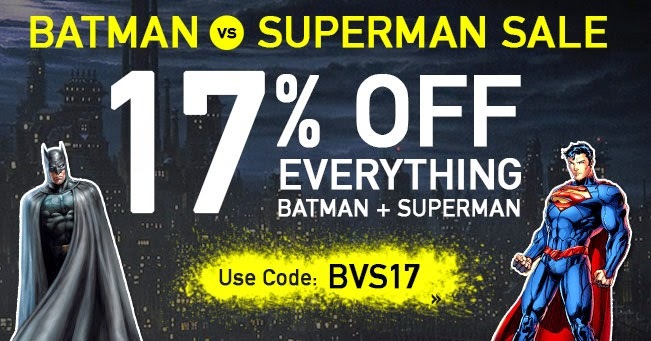 Get 17% off Batman and Superman stuff with the coupon to the left! 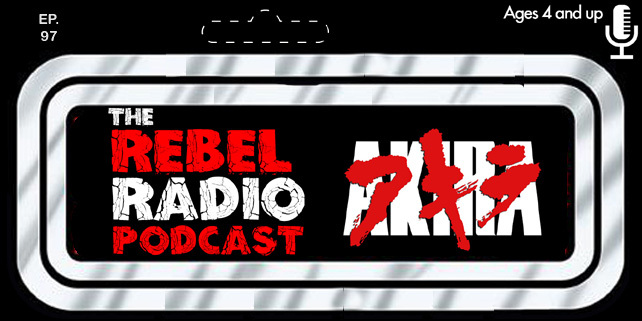 Just click the banner below! They also have 10% off everything else! Buy something and help TMIAJ out! Comic-Con 2014: Gotham "Movie Trailer"
9 Days Left! Donate Now! Two Weeks To Go! 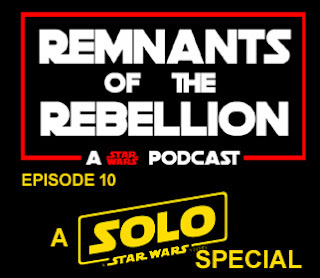 New Episode By Monday!